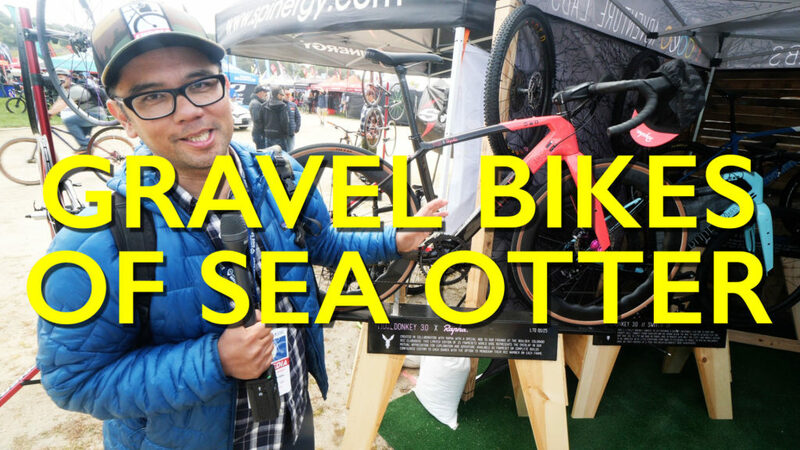 In Part 2 of our Sea Otter coverage we take a look at gravel bikes and yes, even a few e-bikes. We get a closer look at bikes we have only seen online like the new Salsa Warroad, Rodeo Labs bikes and Fuji Jari. We also give a closer look at the much awaited electric Brompton and a new e-bike from Xtracycle.